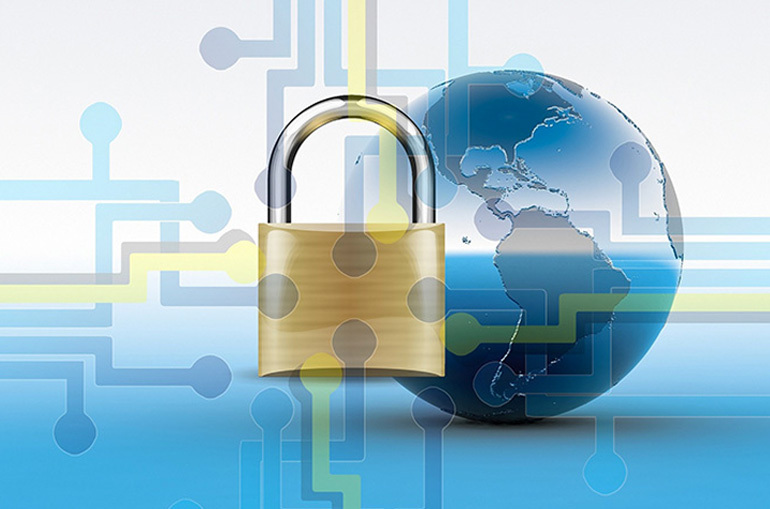 Weaknesses in information security can jeopardize your mission, threaten your profitability. If you aren’t completely confident in your information security posture or your ability to manage IT risk, we are here to assist you. Our cybersecurity consultants provide services and solutions that deliver continuous security assurance for business, government, and critical infrastructure. DGTech can protect leading organizations in government services, technology and other industries. We also serve government and Security agencies, the intelligence community, and government contractors who must adhere to government cyber security standards. Most importantly, when you’re a DGTech customer, we commit to you as your partner in information security. Your problems are our problems; we are personally engaged with your project from initiation through completion, and dedicate ourselves to your needs when you retain our services on an ongoing basis. Throughout every consulting project, DGtech shares its best practices and corporate knowledge. In this way, we transfer our expertise to our customers, providing you with a level set and the ability to confidently monitor, manage, and improve your risk posture on an ongoing basis. Knowing your current security and compliance posture is the first step in information security assurance. DGTech offers security assessment and compliance services to uncover any vulnerabilities your systems and applications may have and offer recommendations for mitigating them. Discovering, correcting and preventing existing security problems on an ongoing basis. DGTech cyber security consultants use their expertise in security assessment, compliance, and authorization to analyze threats to cloud and on-premise systems based on their likelihood of occurrence. By combining known threats, architectural design, and the probability of occurrence with mitigation and risk transference strategies, we’re able to provide a clear representation of an organization’s risk posture. Our cyber security consultants leverage their background in networking, systems deployment and support, architecture, and an extensive library of compliance and security test scripts to evaluate and test the security of your network. Using our experience, commercial and open source tools, and penetration-testing techniques, we can evaluate the security of your system from multiple points of view to ensure that defense-in-depth security strategy is working properly. The purpose of a vulnerability assessment is to evaluate your current IT environment known vulnerabilities, review your current security posture in the context of those vulnerabilities, and provide recommendations for correcting them. Evaluations performed from multiple locations within and outside your network help you understand the threats from each attack point for a thorough assessment of your IT environment. Our consultants have led large-scale vulnerability assessments and network redesigns; researched, evaluated, and discovered vulnerabilities; and developed technical solutions to resolve them. 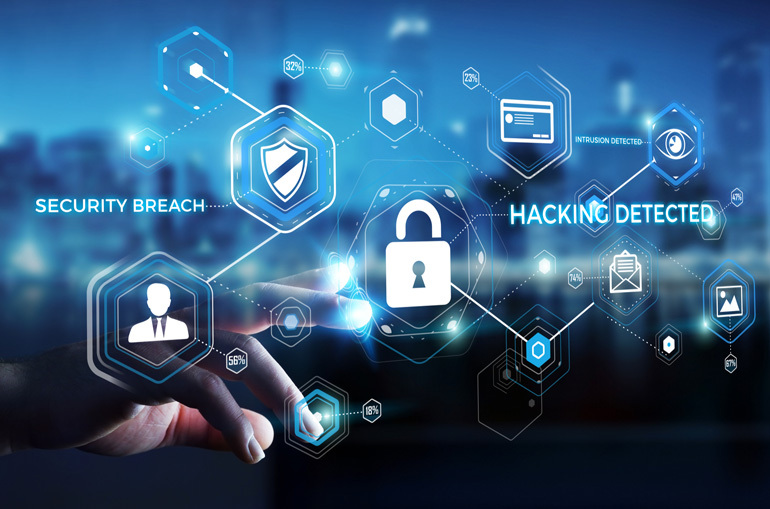 We can also use top software to help accelerate vulnerability management and remediation business functions within and across an entire enterprise. Organizations that need to comply with industry and government standards for IT security can turn to DGTech to assure that they can meet them. We can served government agencies, and the intelligence community with capabilities for assessing and evaluating their systems in advance of audits and testing for security authorization. DGTech supports compliance with regulatory requirements in the commercial sector. DGTech is using developed automated and manual processes and procedures to ensure consistency and completeness in analyzing software source code for malicious code. We will review software source code to check for Trojan Horses, time and logic bombs, and back doors, as well as software flaws such as inadequate bounds-definition and software race conditions that could allow the software to be exploited.